[Updated 8/22/18 3:22 p.m. See below.] 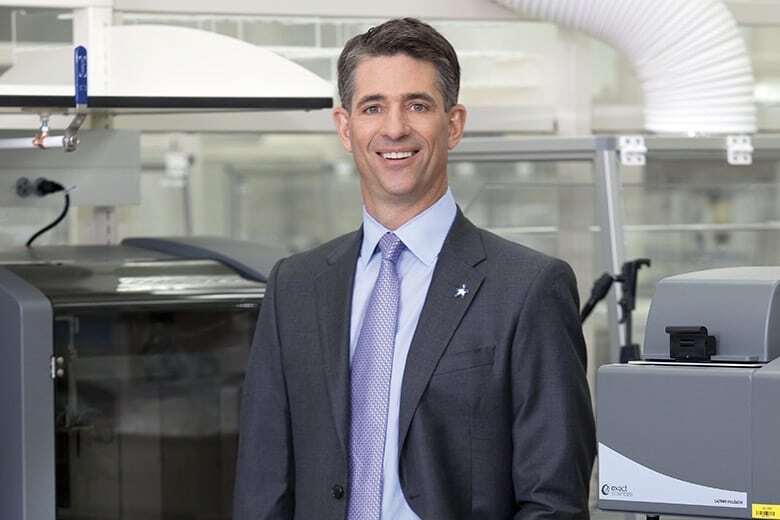 Exact Sciences has recently been ramping up its efforts to market Cologuard, the company’s flagship diagnostic test that screens patients for colorectal cancer. Since the start of 2017, Madison, WI-based Exact has brought on recording artist Harry Connick Jr. and pro golfer Jerry Kelly as spokesmen, and announced a partnership with the NFL’s Green Bay Packers to promote Cologuard. Now, Exact says it plans to make what will likely be the company’s biggest—and most expensive—push to get Cologuard on the radar of doctors and patients across the U.S. On Wednesday, Exact said it had agreed with Pfizer (NYSE: PFE), a New York-based pharmaceuticals giant, to co-promote Cologuard. Under the terms of the agreement, sales representatives from Pfizer will augment Exact’s sales force—which had about 350 people, as of January—to market Cologuard to networks of hospitals and clinics, as well as to individual physicians. The company has said in the past that it planned to target large hospital systems across the U.S. in order to get more doctors to order Cologuard. Exact said it expects to benefit from Pfizer’s relationships with large hospital systems and its other industry contacts. Exact’s stock price (NASDAQ: EXAS) rose sharply following the announcement. Shares in the company were trading at $63.75 apiece Wednesday afternoon, an increase of more than 27 percent over the previous day’s close. Exact said it and Pfizer will begin working together in the final three months of 2018. The agreement runs through the end of 2021, though the two companies can opt to renew it for an additional year, according to an SEC filing. Cologuard first went on sale in 2014 after receiving FDA approval and Medicare coverage. Exact said earlier this year that more than 1.1 million patients have been screened with the test, which detects changes in DNA that are likely indicators of cancer or pre-cancer. Exact said it will continue to manufacture Cologuard and manage “laboratory operations,” such as processing test kits. Pfizer will match Exact’s marketing and promotion expenses up to a pre-determined limit each year the agreement is in place, the company said. The limits decrease slightly each year, from $22 million in 2019 to $20 million in 2021. (Since the agreement will only be active for part of 2018, the amount in marketing expenses incurred by Exact that Pfizer will match this year will be prorated, Exact said.) In order to trigger the component of the agreement requiring Pfizer to match Exact’s marketing spend, Exact must spend at least $80 million on “baseline marketing and promotion expenses” each calendar year, and at least $12 million on such expenses each quarter. Kevin Conroy, Exact’s president and CEO, wrote in a blog post published shortly after the company announced the tie-up with Pfizer that the two companies will together spend at least $40 million more annually on Cologuard advertising than Exact has spent in any previous year. Exact said it will share gross profits with Pfizer “equally above an agreed-upon baseline.” That profit-sharing would come in the form of “service fees” paid to Pfizer, which are calculated based on the company’s sales and gross margins over specific time intervals. The fees Exact would pay Pfizer are based on Exact’s revenues above baseline yearly totals: $622 million in 2019, $861 million in 2020, and nearly $1.2 billion in 2021. Exact said it and Pfizer would split 50-50 any gross profit on revenues above those baselines. For example, if Exact’s revenues in 2019 are $722 million, the company would pay Pfizer half of the gross profit on the incremental $100 million. After the agreement ends, Exact said it will pay Pfizer a royalty for the following 12 quarters. 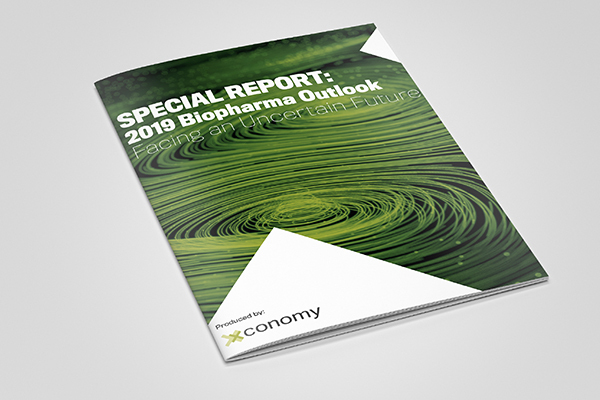 Like the service fees Exact will pay to the New York drug maker, royalty percentages will be based on the amount by which Exact’s revenues exceed pre-determined thresholds. The higher Exact’s sales are in a certain quarter or year, the higher the rate of royalties the company must pay to Pfizer. Conroy said in the blog post he wrote that Pfizer is “one of the largest advertisers in America,” which will allow Exact to purchase ads at lower rates than those it would have to pay acting alone. Previously, Exact has sponsored national television advertising campaigns for Cologuard, and has used digital platforms such as Google, Facebook (NASDAQ: FB), and YouTube to reach consumers.